First the announcement, then the trailer, and now the cosmetics. Overwatch has been busy with showing off the upcoming cosmetics in the Storm Rising event for their hero roster, all of which are based in the lore of the game. Or at least, the Legendary cosmetics have been lore based, while the Epic cosmetics have been more simple and aesthetically pleasing. For lore based ones, only Moira and Baptiste were shown off. But Blizzard wasn’t done. McCree’s skin goes into the lore of his character, of how before he joined Overwatch and Blackwatch, he was part of a group known as the Deadlock Gang. They were the ones who inhabited the map Route 66, and was ruled by Ashe. Though she’ll come into play later. This one got a good chuckle, as High Roller is not only a take on the characters ability, but seeing a hamster in a pair of shades like this is very amusing. Sleek, simple colours, and some gold to top it off, this is welcomed in the hamster’s line up of cosmetics. This is relevant to Soldier: 76’s character as well, as this is no doubt the decorated uniform he wore when he went from a soldier to Commander Morrison. His gun also gets a small make-over as it appears to have some wooden accents along the sides. Formal and snazzy, and another chance to see what’s under the mask. This legendary level skin is known as the Gwishin skin. It resembles the look of the enemies during the last Archive’s Event, Retribution. The same color scheme and metallic look, making him fit right into the bad guys. And it causes questions on if this means there will be a new Bastion-like enemy, similar to the one in the Uprising Event. This is just an epic level skin, but the color scheme is similar to that of Tracer’s T-Racer skin. Brightly coloured of race-car drivers, Zarya now owns both the battlefield and the racetrack. 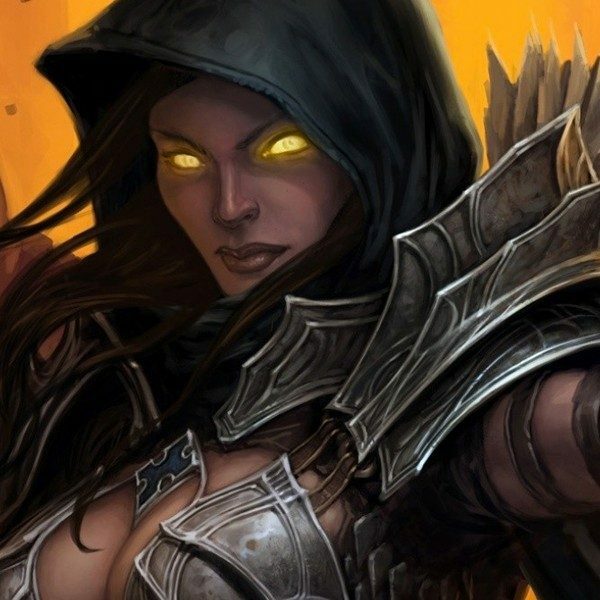 Ashe in her story when she was revealed back at the last Blizzcon, of how she was raised in a rich family. Which meant she had to keep up appearances in her daily life. And this was before she started the Deadlock Gang. Arguably, the best thing about this bougie high-life look, is that her matching pink clutch, are her dynamite bombs. Talk about a big surprise. Sadly, her omnic partner B.O.B. is not shown off, which means he’ll just be a (most likely) matching pink surprise. This shows off a lot. This trailer shows off more of Havana, Cuba and what the map will be like. As well as the upcoming hurricane that is meant to hit the city. The new voice, Sojourn, seems to be the helpful guide in this mission as well. The enemies seem to be repeats of last years Retribution event. But there seems to be… something more. There’s a scene with Genji, of him facing the three cars one of which has Maximilien, and Tracer’s following behind on a motorcycle. It’s possible that this might lead into a new game mechanic of those who play as Tracer have to follow behind the payload of Talon members and try to help from there. Exciting, if it is. 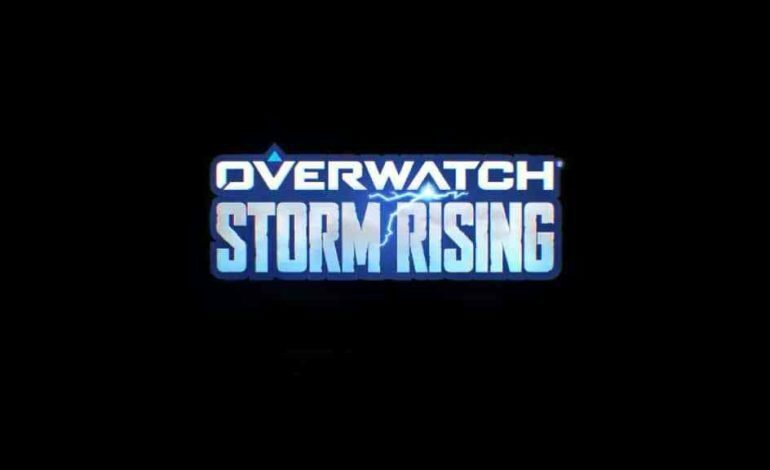 Overwatch’s Storm Rising is set to start tomorrow, April 16 and run until May 6.